What is a good nib for signatures? A nib that is expressive and offers a lot of character can make your signature look outstanding. If you don’t already have a nib preference, try out a stub/italic nib on the broader side, perhaps with a little flexibility to it. The natural line variation will highlight the variation in the ink saturation, and with some flex, you can push that even further. 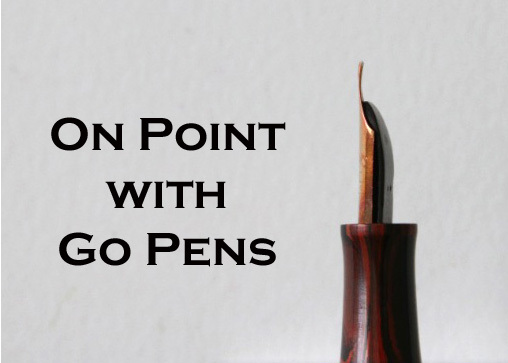 Of course, any fountain pen can produce a more beautiful signature than a ballpoint, so if your heart is set on a finer nib, there’s no reason you cannot try a italic fine nib!